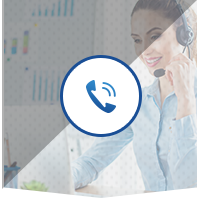 Compare at $28819 - Our Market Value Pricing is just $27188! This vehicle was a previous daily rental. 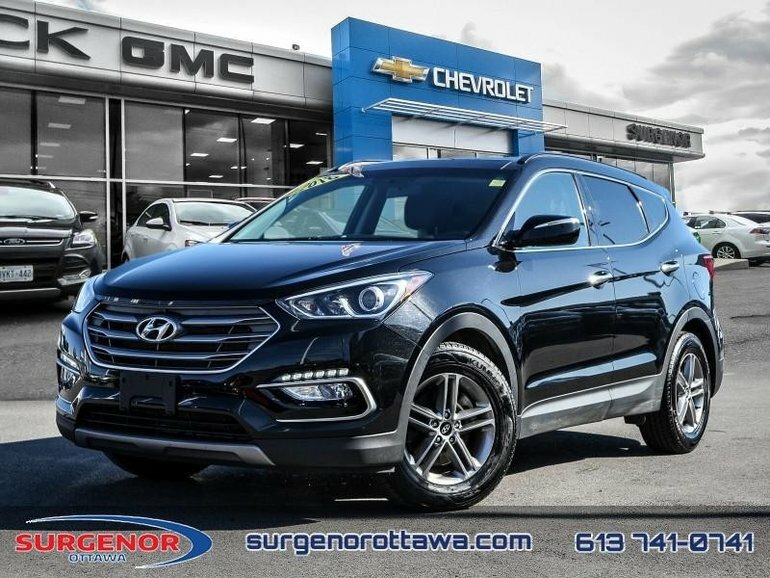 Versatile for any activity, the 2018 Hyundai Santa Fe Sport is a great blend of technology, comfort and style on the road. 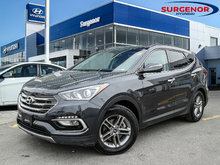 This 2018 Hyundai Santa Fe Sport is for sale today in Ottawa. This SUV has 27873 kms. It's twilight black in colour. 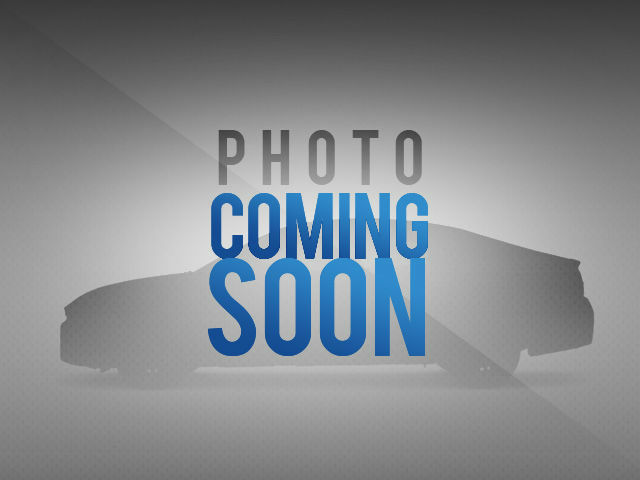 It has an automatic transmission and is powered by a 185HP 2.4L 4 Cylinder Engine. 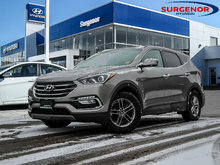 This vehicle has been upgraded with the following features: Sunroof, Leather Seats, Heated Seats, Rear View Camera, Heated Steering Wheel, Bluetooth, Blind Spot Detection. It has some remaining factory warranty for added peace of mind. 185HP 2.4L 4 Cylinder Engine - 0 cyl. 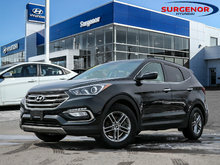 Interested in the 2018 Hyundai Santa Fe Sport 2.4L SE AWD - Sunroof ?